Since 1996 we have been writing international best-selling books that capture our work with clients. Translated into over 12 different languages, they provide practical learning resources drawn from real experience – we only use theory where it supports exercises and techniques. Our books contain many real examples of personal, team and organisational change. Within this section we have also recommend books by other authors which support and complement our work. Ever wondered how some people manage to be so successful at work and in life? 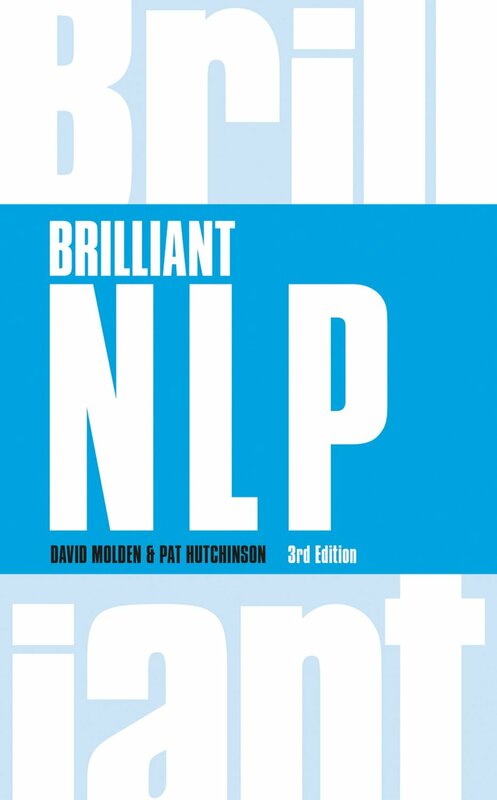 This best selling book, Brilliant NLP, shows how successful people think and behave, to achieve more from every situation. This Workbook is full of the most effective NLP exercises used on our Practitioner courses. Use it to break through limitations, fears, anxieties, and unwanted habits and create new choices to succeed in all life areas. Learn the powerful techniques of NLP to enhance your influence and gain the competitive edge in any sales pitch. This practical guide includes real life examples to illustrate techniques that have amazed sales people. Use NLP and find out how to be confident anywhere, anytime. Whatever you want to be confident at — presenting, meeting new people or supercharging a career - NLP has tools to help you feel the way you want to feel. Whether you need to improve your communication, develop your strategic planning or nurture your creative thinking, NLP gives you the tools to dramatically improve your performance as a manager or a leader. This highly practical business book offers a myriad of proven NLP tools and techniques for being successful and for creating change. This book offers a practical method for getting the right people in the right jobs, together with 5 concrete management practices that help managers retain top talent and build great places to work. Marshall Goldsmith's expertise is in helping global leaders overcome their unconscious annoying habits and become more successful. This book provides an insight into his unique approach to overcoming barriers and creating success.